Santiago Hardy started his Senior season off with a victory in the Peaks Invitational. 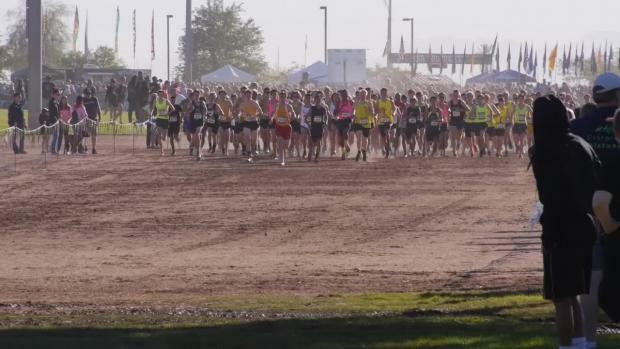 At the Desert Twilight Festival, Hardy took 5th place as the top Arizona runner. His time of 15:16.10 would stand as the #1 5k performance of the 2016 season. In November, he would go on to win the Division III individual title at the cross-country State Championships with a performance of 15:27.00, as the fastest time of the day. We wish him the best as he continues his career at Central Arizona College in Coolidge. The most Memorable race I ever had was my first Win individual at The Window Rock Invite. And it was like a Wow and How moment, 'cause I won that race in trainers. 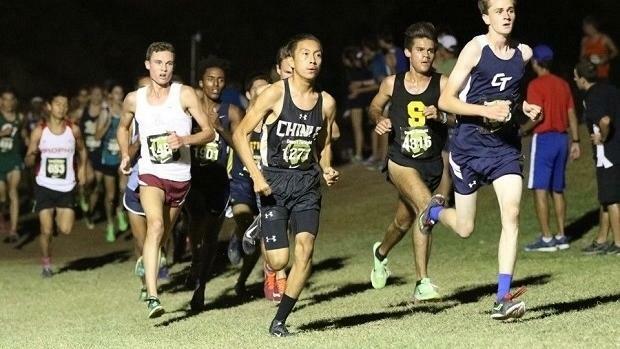 Who would you consider your biggest competition over your high school career? My biggest competition would be myself actually. Every time I would think this is too much or am I done, really didn't have the push mentally. That was my biggest challenge, other people were just my push to get in that mind set of thinking positive. My greatest accomplishment was winning state for Division 3 in Phoenix. An individual title, I thought, wasn't possible in my younger years of running. But I worked hard enough for it and it came on a plate full of sweat and pain. Maybe if I had taken running more seriously and worked harder then I would be even better at it. Family problems, 'cause I wouldn't spend time with them. I would always be running and it distanced me from my family. I had to sacrifice family time to be the best at what I'm doing. I will miss the runners, some may be going to college and some may not be. I'm going to miss those conversations with some of the team members. You know that good sportsmanship. I'm also going to miss wearing my school colors that I grew up in my whole childhood. 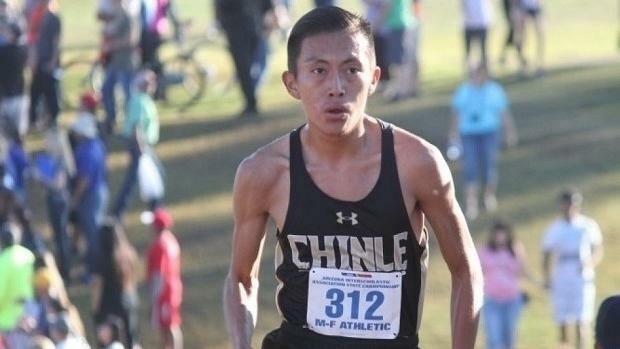 What advice would you give to new Chinle runners? I would say, 'work your hardest. Despite what we all go through, us natives, we're strong people and we show it physically, in basketball, in baseball, and in running. We show our strength through games and races, we are natural born athletes. Use it while you still can. They helped me working on my speed and endurance it was tough but they got me through it, if I had to be the best I had to do what they told me to do. Their teachings and talking got me thinking about life and how I approach it. What are your post-graduate plans? I will definitely run in college. I will attend Central Arizona College and plan to study Criminal Justice. Who do you have to thank for your success in high school? I would like to thank my family, my friends, and my coaches for getting me to where I am right now. Without their support and motivation, it would have been much harder and challenging. I face a lot of problems at home. Food is scarce and running water is an issue, especially for a runner with personal problems like injuries. But I always manage my way to run somehow, whenever I do wrong in a race and finish badly I'm always smiling, keeping my Head Up afterwards does me good in the Long run. Then I just wait for the next race to do my best all over again. The next hill, the next long stretch, the next elbow to the rib, I'm always ready.